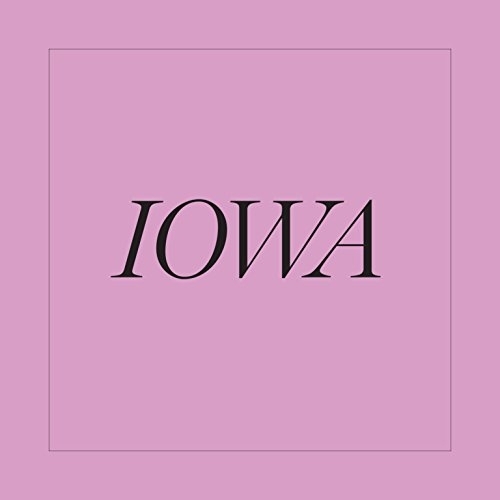 Book Review IOWA By Nancy Rexroth Reviewed by Blake Andrews Rexroth's inimitable collection of pastoral, personal, architectural, and dreamy interiors — shot with Dianas over a six-year period in the rural Midwest — was as acclaimed as it was mystifying. The photographs were blurred, shaken, discolored, and creepy. But they exuded a distinctive voice. "My own private landscape," she called Iowa, "a state of mind." IOWA. Photographs by Nancy Rexroth. University of Texas Press, 2017. 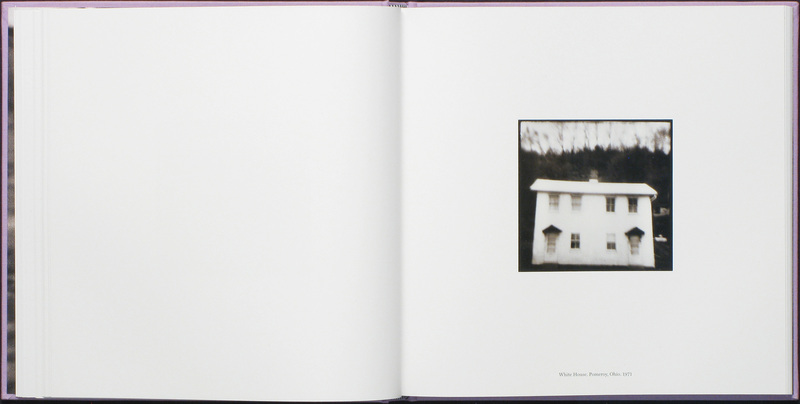 Photographs by Nancy Rexroth. Afterword by Mark L. Power. Foreword by Alec Soth. Text by Anne Wilkes Tucker. University of Texas Press, Austin, USA, 2017. In English. 168 pp., 77 duotone illustrations, 10x10". The Diana is about as basic as a camera can get. The focus knob operates by guesswork. The aperture dial ranges from "Sunny" to "Cloudy." There is just one shutter speed aside from bulb. Most users peg it around 1/60th second, although it can vary from camera to camera, or even from day to day. The flimsy body is entirely made of plastic, including the lens, and feels noticeably heftier loaded with film. Altogether the Diana looks like a cheap prize you might find in a cereal box, and that's not far from the truth. The camera was initially marketed as a child's toy in 1960s Hong Kong before being adopted as a photography teaching aid at Ohio University in Athens. It imposed upon students a return to essentials and a sense of whimsy. Its imprecision fit the early-1970s gestalt of exploration and experimentation. IOWA. Photographs by Nancy Rexroth. University of Texas Press, 2017. From Ohio, the Diana spread like a virus to other art departments. By the mid-1970s it was established as a niche phenomenon. Jonathan Green included Diana photos in Aperture's 1974 Snapshots monograph. A few years later there was a large national exhibition of Diana photographers in San Francisco, and a nice book by David Featherstone to go along with it. The Diana was hip, at least for a time, among a certain subset of outsider amateurs. Four decades later the Diana wave has long since crested. That brief 1970s heyday may be hard to imagine now, but a few high water marks remain extant. Chief among them is Nancy Rexroth's 1977 book Iowa. Rarely has a photographer been so closely associated with one camera and one style as Rexroth and the Diana. Iowa is the book which put her on the map, and her camera with her. Rexroth's inimitable collection of pastoral, personal, architectural, and dreamy interiors — shot with Dianas over a six-year period in the rural Midwest — was as acclaimed as it was mystifying. The photographs were blurred, shaken, discolored, and creepy. But they exuded a distinctive voice. "My own private landscape," she called Iowa, "a state of mind." Iowa has since matured into something of an underground classic, yet increasingly tough to find. By the time I began shooting a Diana in the late 2000s, it was a rare book indeed. I could locate some of the photos online and held them in high regard. But the actual book? My university library had a copy, and that was about it. In fact, there weren't many Diana photos in any photobooks, period. The legacies of photographer, camera, and book were seemingly conjoined permanently under the radar. Into the breach comes the very welcome reprinting of Iowa, this time by the University of Texas press (the original was by Violet Press). The new Iowa maintains the core of the original while also adding a few significant alterations. It is well-timed to create a new generation of fans and to fill a void in the book collections of Diana enthusiasts. Rexroth's photos remain the central attraction in the new version. They're segmented into a twist on the three-act play, a sequencing Rexroth explains "as a kind of psychic journey from one emotional state to the next." Chapter one sets the scene, chapter two adds protagonists, and chapter three delves into the interior. If this is the story of a journey, it's not obvious. Instead, it's spoken in tongues and tough to untangle. As for the individual photos, they remain as expressive as they are odd. A photo of buildings behind branches feels foreboding. Children playing in leaves look like an abstract painting. A close up cow face is laugh out loud funny. And who is this jolly Emmet character? Many images enjoy camera shake or improper exposure. All of them blur and vignette into surreal forms. They're photo gems but roughly cut — "a species of antiphotography" in the words of Lyle Rexer. 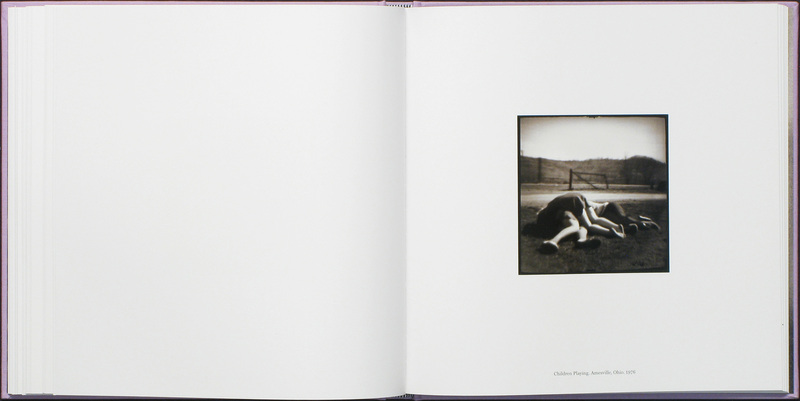 Printed full-frame on a sea of white space, the photos recede shyly into the page, forcing the viewer into proximity. But even at close range, it's tough to get a fix on what's happening. Even the title misleads. This isn't Iowa after all. It's mostly Ohio. What distinguishes Rexroth's photos is a bewitching blend of alienation and intimacy. She was somehow able to travel through and capture a variety of strange locales and people. Yet no matter where her lens aimed, the scenes gravitated back to their creator. Photographs that might seem impersonal in other contexts — plain white buildings, brush-scapes, fences, acquaintances — were given a Copernican twist by Rexroth's Diana. Everything revolved around her! After all, the seventies were the "me" generation. As I hinted above, the new edition has several changes from the original. In addition to the book's original essays by Nancy Rexroth and Mark Power, new ones have been added by Alec Soth, Anne Wilkes Tucker, Power, and Rexroth. 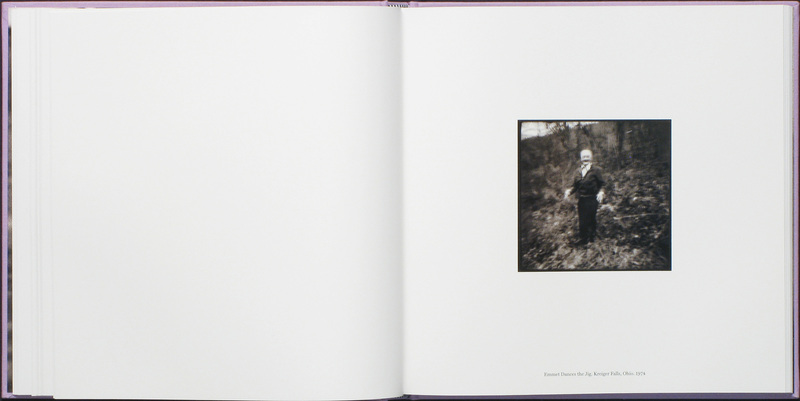 A few contemporaneous portraits of Nancy Rexroth are included, and the endpapers and typesetting slightly altered. The biggest change is the addition of 22 previously unpublished photographs from the project. These new images have been sprinkled into the initial mix and each chapter is given a good stir. Although the chapters remain in the same sequence, each has been reshuffled within. Thus, while the new edition may contain most of the same photos as the original, it's not quite the same book. The new additions and editing are a radical shift, yet they don't diminish the book's power. It's as dreamy and mysterious as before. Despite the changes, the same set of images still bookend the start and finish. They are the title page —a photo of theatre seats paired with a blank field— and the last page on which the blank field is repeated. The photo is empty and quiet, but seems to announce "End of film!" It's the perfect note to finish on. Maybe the whole thing was a movie (as Alec Soth's essay implies), or a dream? But with the new edition of Iowa, Rexroth's legacy has solidified into something very real.